For anyone who spent their weekend afternoons watching old movies on KMPH, this post may hold special significance, especially if you were ever entranced by the Don Knotts classic The Incredible Mr. Limpet. The Incredible Mr. Limpet is a great little movie about a put-upon sad sack who turns into a fish and helps the U.S. Navy fight Nazis. Really. 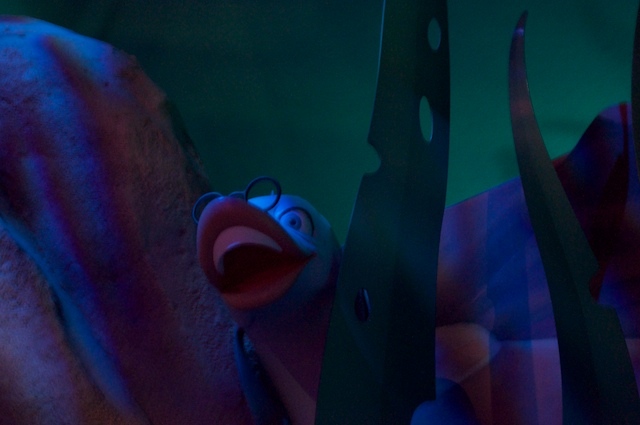 It’s part live action, part animation, and all Warner Brothers, which makes this next bit of news a little strange: Mr. Limpet has swum his way into a Disney classic. Looks like a sharp-eyed Imagineer decided to take a fantastic inside joke and make it even more fantastic-er. Considering how lawyer- and copyright-crazy Disney® can be (see what I did there? ), I’m surprised to see property from another studio present in a Disney entity. 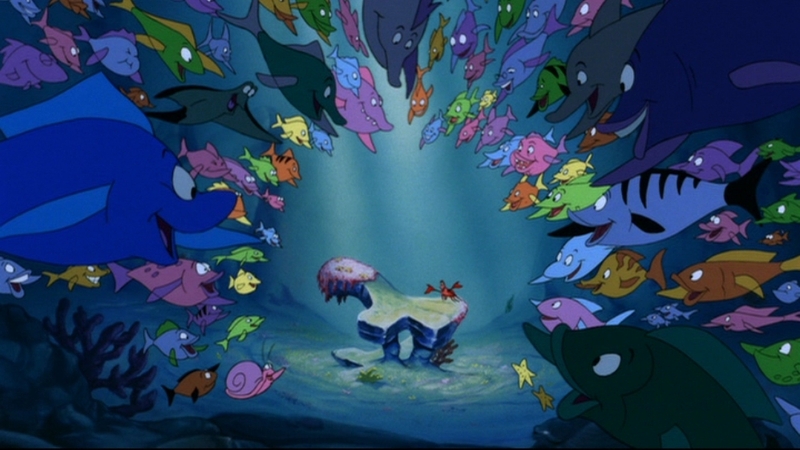 Who can say if the Mr. Limpet cameo will be allowed to stand; it’s wonderful it existed at all.